The Annotated Build-It-Yourself Science Laboratory is a project by Windell Oskay of Evil Mad Scientist Laboratories. 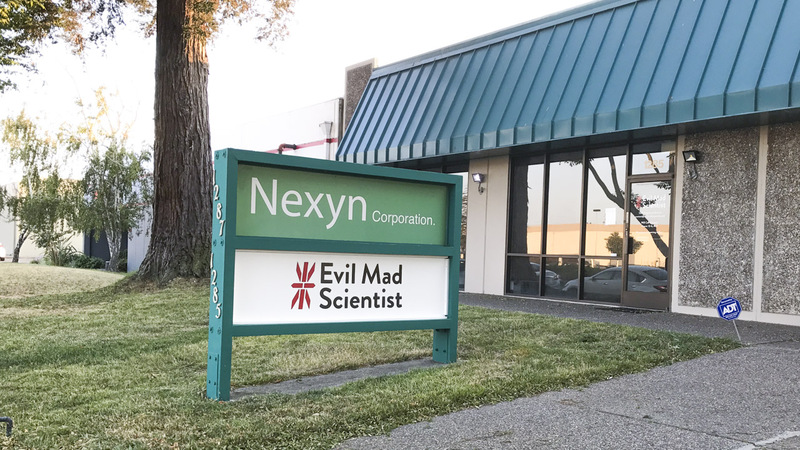 For general inquiries, please use the Evil Mad Scientist contact form. © 2017 Evil Mad Scientist. All rights reserved.